It is January 15, and the presumed frontrunner for the top free agent market … is finally readying to actually, you know, make an offer. Felt like Machado was Phils’ top choice at one time. Now it seems like it’s even or maybe a lean toward Harper. That 4/5 hour, 2 video meeting in Las Vegas sounds like it went great for Harper and the Phillies, who are expected to make offer to him soon, if they haven’t by now. That’s a weird market, my friends. Not that we all didn’t predict the Bryce Harper sweepstakes would push into January, but when the first offer from a team like the Phillies might not come until the third or fourth week of January? Your big question is whether the terms of the offer will leak out, and, if so, whether it will be coming via the Scott Boras camp. 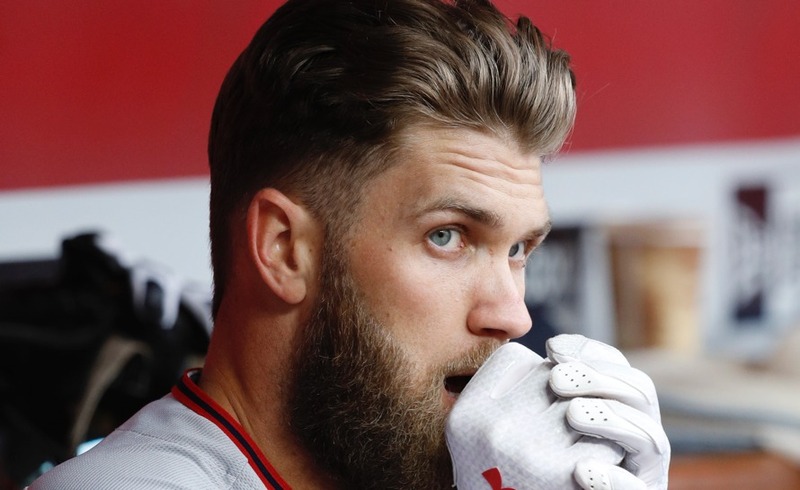 If that’s the way it plays out, I will continue to wonder whether Harper doesn’t really want to be in Philadelphia, but just wants to get the biggest offer possible from them off of which to play other – possibly mystery – suitors. 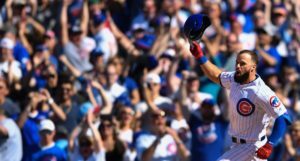 Will the Phillies top the reported 10/$300M offer from the Nationals back in September? Or will they go even higher because they buy the reports that the Nats significantly upped that offer in December? Or will they lowball because they actually just want to apply some pressure to Manny Machado and this whole thing is a ruse? Whatever the case, I hope an offer comes soon, and it comes publicly. 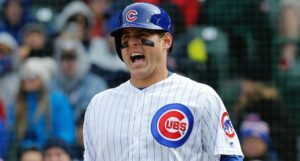 And, if you believe the now-ancient rumors that the Cubs’ role in this pursuit was that of a lurker waiting until other offers came in, hey, maybe this means we will now hear another Cubs whisper or two. 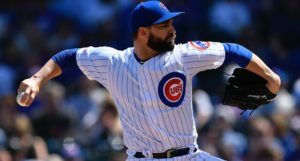 Previous PostPrevious post:Can I Interest You in Some Chicago Cubs Rotation Positivity?